Did you know April 9 is National Unicorn Day? Unicorns have long been celebrated for their divinity and magnificent healing powers. These mystical creatures have appeared in both religious lore and children’s tales for centuries as protectors of the innocent. Let their magic awaken your soul and inspire your spirit. 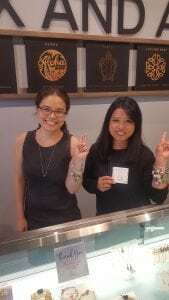 The team at Alex and Ani Ala Moana have a wonderful collection of Unicorm charm bracelets available for purchase. 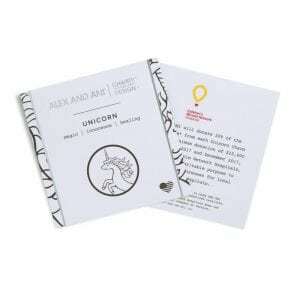 ALEX AND ANI will donate 20% of the purchase price* with a minimum donation of $50,000 between January 2018 and December 2019, to Children’s Miracle Network Hospitals supporting its charitable purpose to raise funds and awareness for local children’s hospitals. 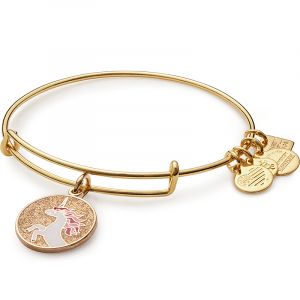 *Purchase price includes sales to ALEX AND ANI retail and web customers and authorized retailers. Previous post: Miss America Serves Day a Success! Next post: Hawaii ACE Round it up!